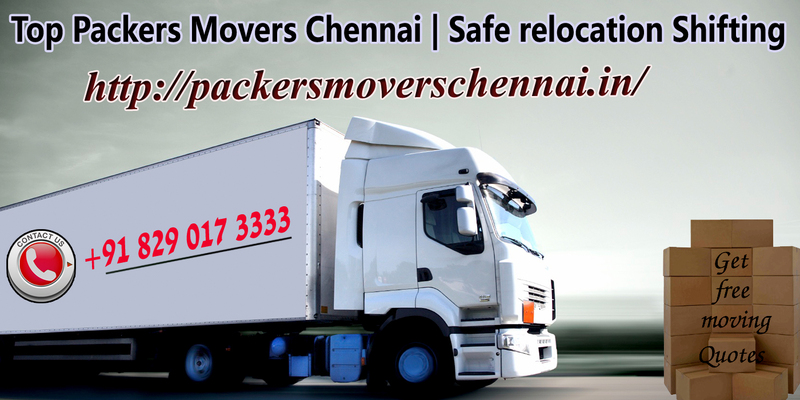 It doesn’t matter you move with us or not but making your move safe is the job of Packers and Movers in Chennai therefore here we are sharing some crucial #Moving tips which will make your life easier if you follow this. Essentials like cream, medicines, face wash, comb, your rings if while #Relocating you feel to unroll and keep them in a pouch, brush and other essential things in your life. So keep them separate while packing rest of #Household stuffs and make sure to pack it in your hand bag or different bag which you are planning to keep in your hands throughout the Move. We advise you to make the simple by #Packing your essentials in a single bag to have no confusion of #unpacking all in the mid for a single thing. Needy items are like your overnight clothes, some food and drinks and bedding sheets and etc. so you can keep them in a separate transparent clean plastic bin so that you can even see what’s inside if you forget. And also being in a transparent bin it will make you remember while #Loading the rest boxes that this should not be kept with all you can keep it with you. Your towels, winter wears, blankets and other like this can be helpful to wrap the fragile items like dishes, glasses and etc to save on cost of bubble wraps and also logically you have to pack these clothes too then why you don’t use them like this one cloth and two packing. It’s simple, cost effective and affordable. Packers and Movers In Chennai Local will suggest you to pack your breakables like this only to save the extra cost of bubble wraps and boxes. Again a cost effective idea of packing your glasses in clean socks which gives them safety and also no extra boxes or pouches will be added in a list of #Shopping for #Relocation. What you need to do is wash your every extra sock which you are not wearing on Moving days and then put your glasses inside the socks and cover the rest space with cotton or other cloth and again cover it with another pair of the sock for better #packaging. Labeling boxes will not hurt them but however it will clear your confusions that which box belong to which room. Mark the label of the boxes which also gives easy way to count the boxes during loading and unloading and label with some either hint codes like for bedroom mark BR-1, BR-2, BR-3, …….. Up to the boxes which belong to your bedroom. This will make your job easy while unpacking and rearranging the room, you will only unpack those boxes at time which belongs to a particular room and rest will be packed and place at side which gives you clear vision while #unpacking and also give a organized look to your house not as messy it can be. If you have fixed with the living house or apartment in new city after shifting from Chennai with household shifting services in Chennai then go before few days you enter to your new house and pre-clean your kitchen and bathroom which is very essential because you can live a day without sleeping but can’t live a day without bathroom and kitchen so make sure to pre-clean it so as you come the remaining job is unpack those boxes of bathroom and kitchen wears and arrange them. If you follow these above steps then Packers and Movers Tirunelveli Shifting Charges promise you that your move will become easier as the major things and functions are arranged properly and organized. These tips will make your move easier and heal their by decreasing your stress. Hire Household Shifting Services in Chennai for your household shift from Chennai any very genuine rates and services with Top packers and movers Chennai.